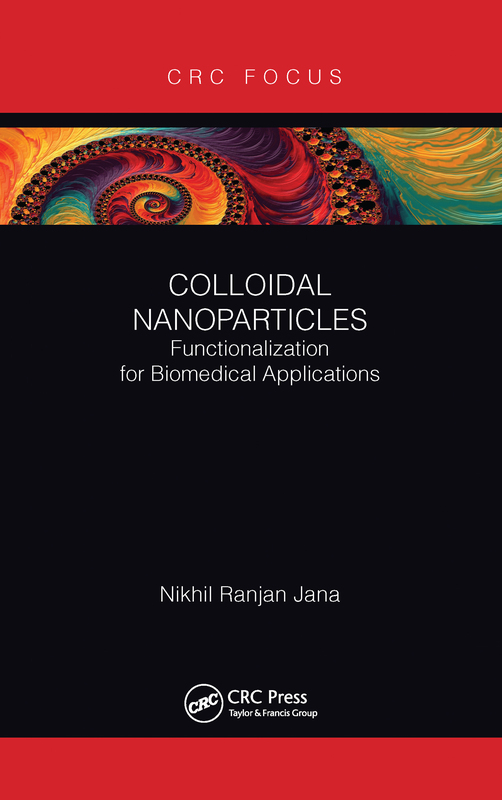 This book will focus on synthesis, coating and functionalization chemistry of selected nanoparticles that are most commonly used in various biomedical applications. Apart from standard selected chemical synthetic methods, it focusses on design consideration of functionalization, selected coating chemistry for transforming as synthesized nanoparticle, selected conjugation chemistries and purification approach for such nanoparticles. It also includes state-of-art/future prospect of nanodrugs suitable for clinical applications. There will material on general application potential of these nanoparticles, importance of functionalization and common problems faced by non-chemists.